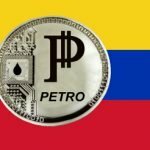 Will the Coup in Venezuela Render the Petro Stillborn? To many in the cryptocurrency world the announcements surrounding the Venezuelan government’s petro cryptocurrency token were almost taken as a joke. 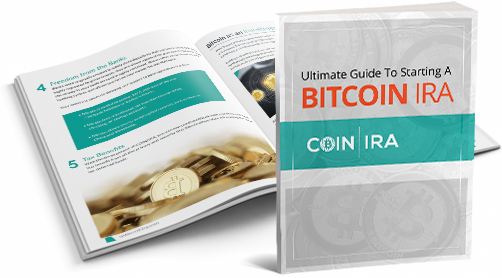 With few details ever published about the cryptocurrency’s basis, how it would work, or how sales would be made, no one expected the petro to ever get off the ground. That didn’t dissuade the Venezuelan government from trying to push the petro through though. The petro was pegged to the bolivar, paid to government workers, and the government even required those seeking passports to pay for them in petros. But will the latest political upheaval in Venezuela mean the end of the petro? The petro was supposed to be backed by barrels of oil. That’s fine as far as it goes for a country with the world’s largest oil reserves, except that Venezuela’s oil production has cratered over the past two decades. With an inability to tap much of that oil, just how viable would the petro have been anyway? The Venezuelan government decided to forge ahead with sales of the petro in 2019, even going so far as to claim that it would denominate its oil sales in petros so as to lessen its dependence on the dollar. 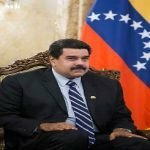 But with National Assembly President Juan Guaido now recognized by the United States and numerous other countries as the true President of Venezuela, and with Venezuela’s foreign accounts being placed under his control, President Maduro’s plans for the petro may end up never coming to fruition. If that’s the case, then it raises questions as to what the future of cryptocurrencies in Venezuela may look like. 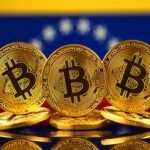 Currently many Venezuelans use Bitcoin to purchase staples such as food, clothing, and medicine. The hyperinflationary policy of the Venezuelan government has so devalued the bolivar that the currency is worth next to nothing. Regardless of what happens politically in Venezuela, use of Bitcoin is not likely to decrease significantly at all. Even a new government won’t be able to fix the monetary mess immediately, which means that Bitcoin demand in Venezuela could remain strong. 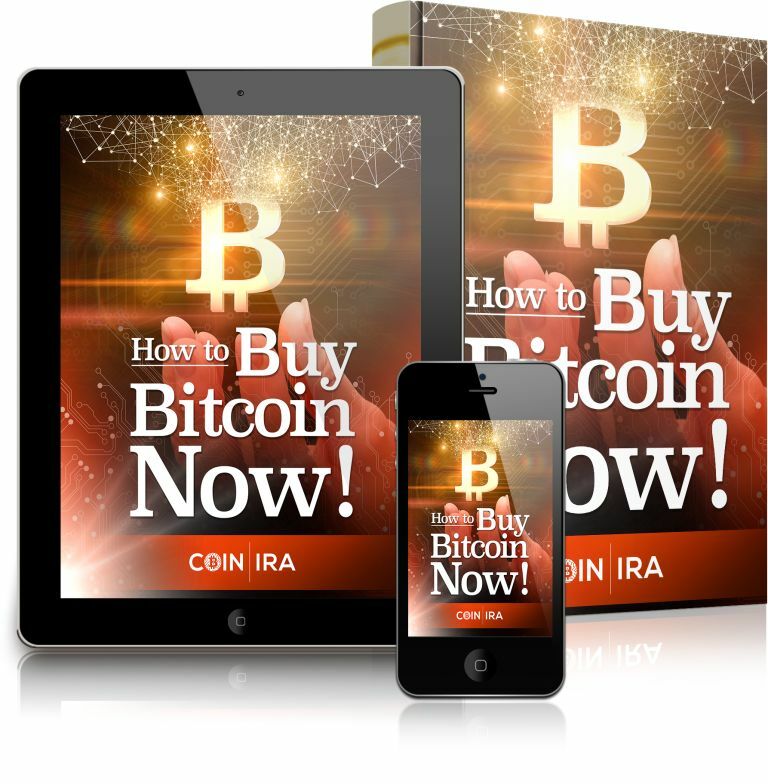 That’s no surprise to most investors, who understand Bitcoin’s importance as a currency to circumvent capital controls and hyperinflationary monetary policy. That’s one reason Bitcoin has become such an important investment asset to many investors, who value the fact that Bitcoin’s value can’t be diluted by a central authority. And regardless of what happens in Venezuela with regard to cryptocurrency, demand for Bitcoin in the rest of the world won’t diminish anytime soon. 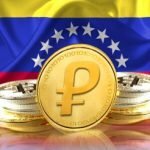 Venezuela’s Petro Is Getting More Valuable… Or Is It? « Paying Taxes in Bitcoin: Will State-Level Proposals Make Headway?